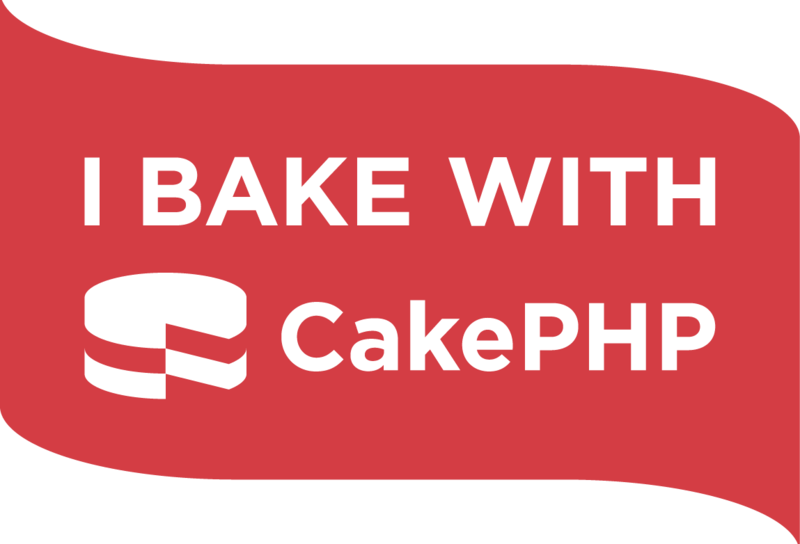 The CakePHP framework has, over the past decade, cultivated its values while staying true to their mission – all under the open source philosophy. The community has grown strength to strength, and is known for being one of the most supportive, dedicated and passionate communities in the open source world. The mission is clear – Help developers around the world, build simpler, faster and consistent web applications. This has led to the CakePHP Framework being recognised and used by some of the biggest enterprises of today’s times. Together with this endorsement, and the ever-growing community, CakePHP was fundamental in the creation of PHP frameworks. Back when the first version of CakePHP was launched (over a decade ago! ), nobody predicted how this new comer, a PHP framework, would end up creating professions, jobs, markets, solutions or most importantly the community of like-minded people. Everyone came together over one single idea – one that CakePHP dedicates time, money and resources to ensure is kept with the times. The first CakePHP logo design, 2005. What has occurred over the last decade has been incredible – born from an open source project – tens of thousands of people developed their careers, made a living and pursued their dreams within the PHP development world. Hundreds of startups and entrepreneurs emerged and built their vision grounded in the CakePHP philosophy. And through the years of constant development, attention and commitment, CakePHP has remained stable, consistent. What was realised was, that although the framework was stable, people were committed, and the vision and mission were being achieved - CakePHP needed to grow, change and evolve our thinking to fit into the new era. What CakePHP has changed, grown - evolved, is of course the core of the framework. Sticking with even greater conviction to the key philosophies and principles that the CakePHP framework has always held. The team set out to update, modernise and ensure both backwards compatibility but also future proof the framework. Leading to CakePHP 3 – as most would comment, the same but altogether improved. 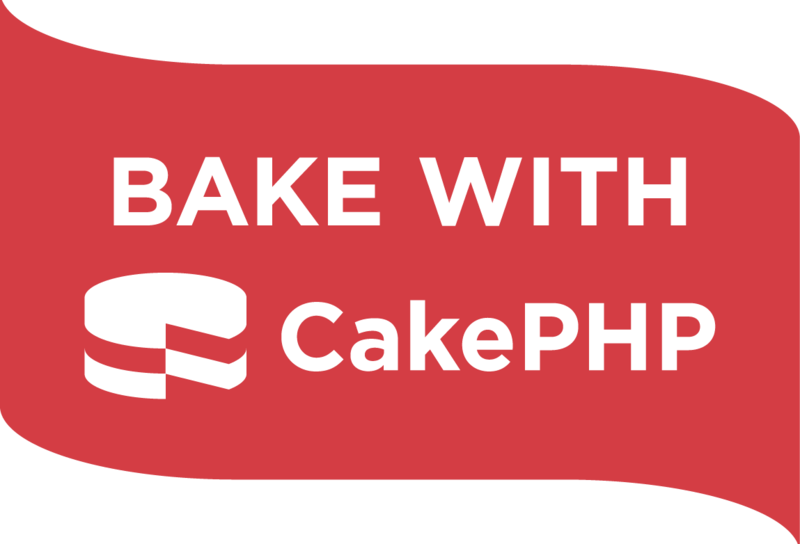 The CakePHP identity is built on the collaboration and dedication of not only the core development team, but also of the community. The way the framework spoke was still living in the past. CakePHP stood up once again, and strongly reflected – both on itself, but also on what was happening in the PHP community. 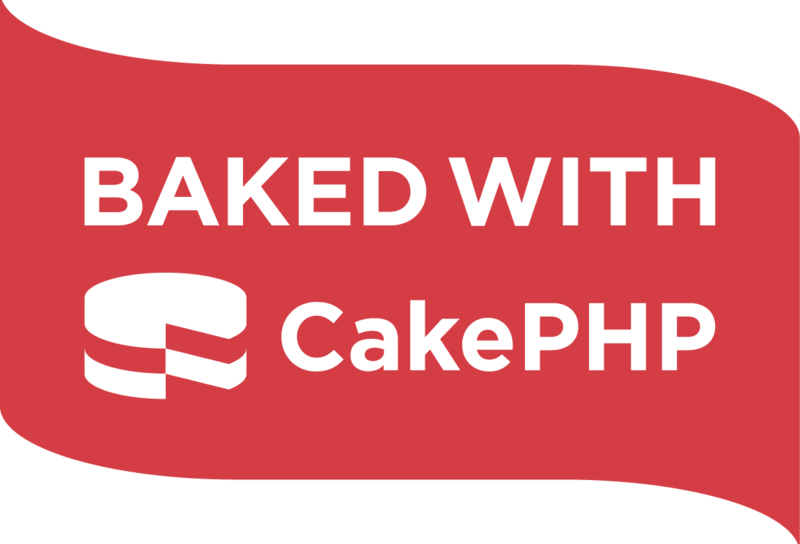 Through this, we have brought together a world, a CakePHP world, of insight, collaboration, community and the open source philosophy, to build a new (and vastly improved) CakePHP image. In this discovery, reflection and research into where CakePHP is today, the team has grown, understood its resilience in the PHP framework world, but also, has stayed true to the CakePHP Framework’s philosophy - Help developers around the world, build simpler, faster and consistent web applications. 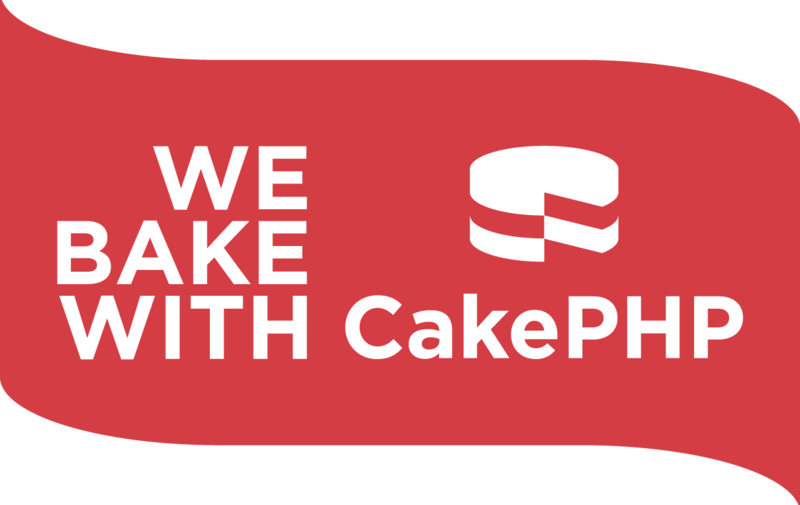 The new CakePHP brand was designed to illustrate the values that have driven us through all these years: simplicity, velocity and consistency. The traditional Cake image was redesigned in a minimalist style. The simplicity of the design is an expression of CakePHP's own simplicity. Built with basic geometric forms, it uses one single color and it's negative space to reduce graphic elements to it's minimum. The result of this radical simplification is an acceleration of the logo's cognition; an analogy to CakePHP rapid development approach. A flat and solid design was inspired by CakePHP third pillar: consistency. To help foster the values that brought us here, we clarified our key messaging. We wanted to focus on what we believe CakePHP enables our community to do best and what we as project maintainers believe, and work for. Access our Trademarks and Logo Policy page to learn more.